A prosthodontist is a dental specialist who has had training in the study of missing teeth or parts of the mouth. Prosthodontic specialists treat areas that are affected by deep dental loss or oral damage that affects breathing and swallowing. Prosthodontists also treat areas close to the teeth such as facial bone and esophagus, and use methods and prosthetics to deal with such problems. Most of the time, prosthodontists deal with missing teeth or malocclusions, which are uneven bites caused by misaligned teeth. They work a lot with seniors, who are the most likely to suffer the loss of several teeth and seek solutions to restore their smile and their ability to bite and chew normally. Visiting a prosthodontist is the best way to make sure that you can recover both your chewing function and your smile. Prosthodontists also make sure that breathing and swallowing are not affected. If these functions are already affected, they might offer a solution that restores them, partially or totally. 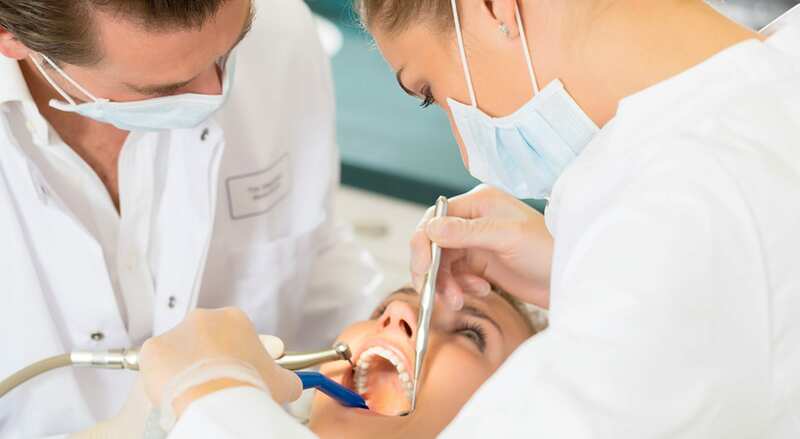 In order to offer the best solutions, prosthodontists have to be familiar with the latest in prosthetics and materials used to replace teeth or other facial tissue. Prosthodontists understand the benefits of these materials and how to use them. Some materials may be risky for some patients. Prosthodontists must review each patient case individually and select the right prosthetics and materials for each individual patient. Look for a prosthodontist that offers an analysis includes clinical observation, tests performed with state-of-the-art equipment, evaluation of the patient medical history in order to find any conditions that might affect the procedure, or the aesthetics of the final results. Since prosthodontic treatments should last for many years, most dental clinics in Costa Rica that cater to international patients frequently invest in the latest equipment and training. For patients that choose Costa Rica for dental implants or other prosthodontic treatments, it is important that you leave enough time after your treatment to ensure that you have no problems chewing, breathing or swallowing, and that you’ll be able to smile, talk, chew, swallow, and breath naturally before you leave for home. If you are interested in prosthodontic dental care in Costa Rica, including dental implants, please fill out the “Find a Dentist” form on this page. A qualified dental specialist will contact you to discuss your case. Take the first step down the road to achieving your perfect smile. We can help.